Nov 16, 2010 in "JOYFUL"
JOYFUL! 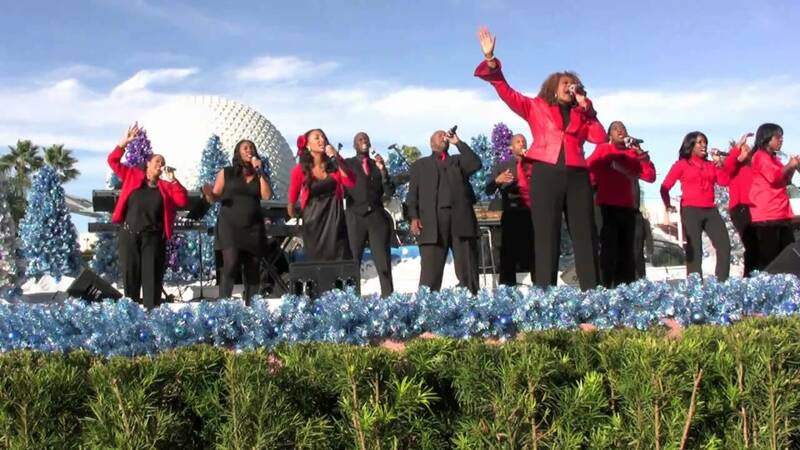 A Gospel Celebration of the Season is returning to Epcot for the 2010 holiday season. 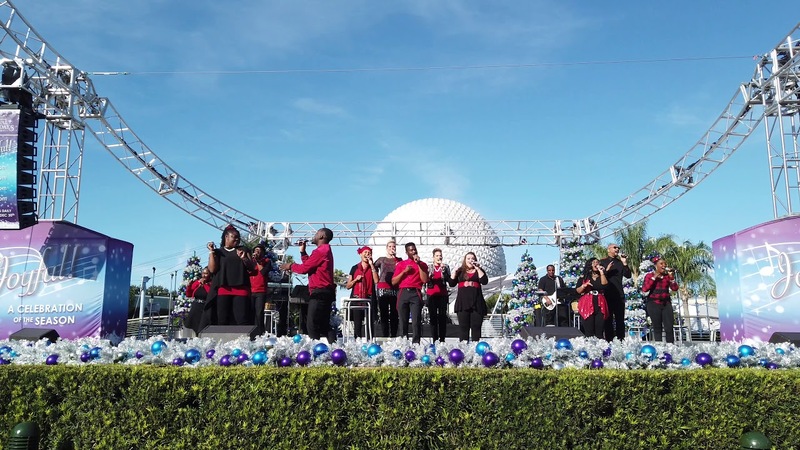 D’Vine Voices blends Gospel with the sounds of R&B, jazz and urban-inspired music, and takes place daily at the Fountain Stage from November 26 - December 26 2010 at 1:15, 2:15, 3:15 and 4:15 p.m.